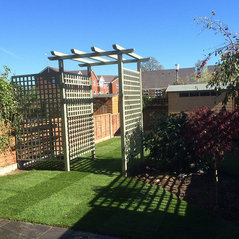 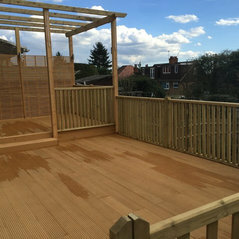 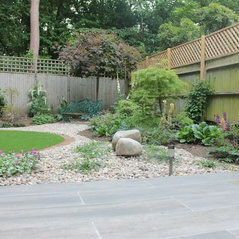 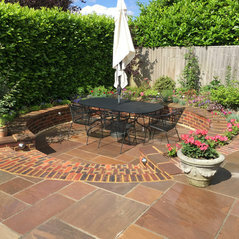 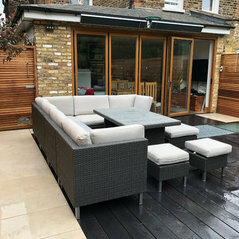 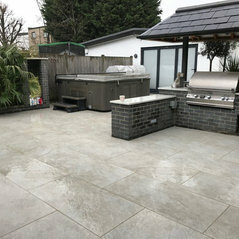 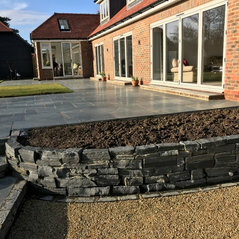 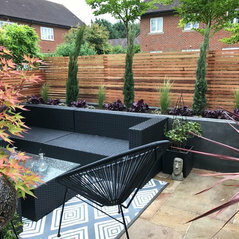 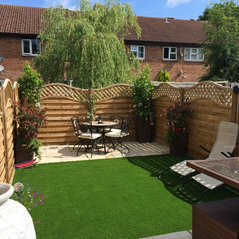 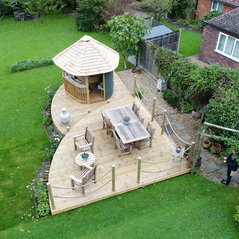 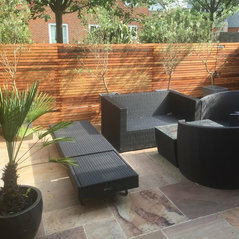 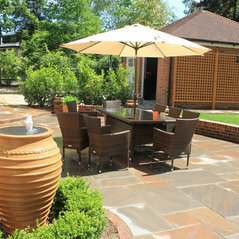 Complete re-design of a Reigate back garden. 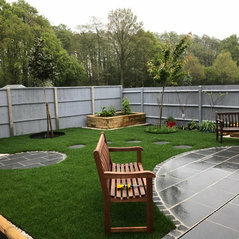 Commented: Help me design my garden pleaseWow Rachel that is really kind of you to do that. 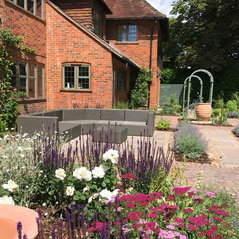 Commented: Light, Warm or Dark Shades?Ooooh tell us more? 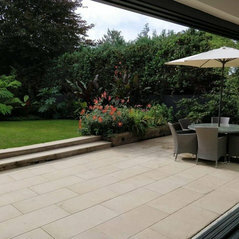 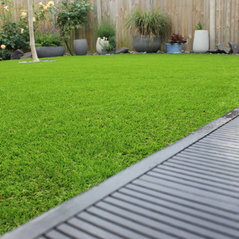 Commented: Extension or garden?Yes that is a good point that A.S makes - looking at houses in the area that have achieved a similar look or worked out a solution to get the best of both the spaces. 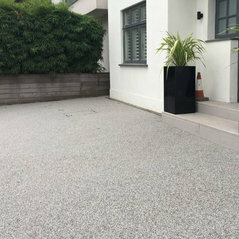 Commented: Incredible bin store. 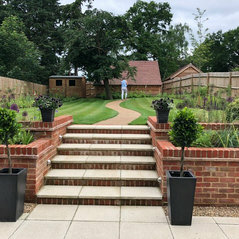 What make is it and where is it from?Hi there, we have to design a bin store similar to this with a living roof (for two bins) for one of our clients. 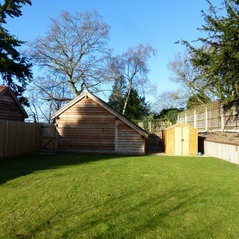 Have you adapted an existing bin store or built this from scratch? 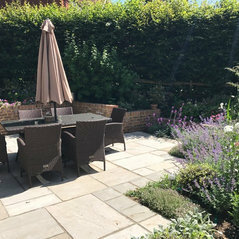 Commented: Do you like blue?I am not a fan of blue in a kitchen or bathroom but I do love it on single items in the garden in order to make a feature and draw the eye in.